With its compact dimensions and class-leading working envelope, the Height Rider 12 has always been versatile and reliable. 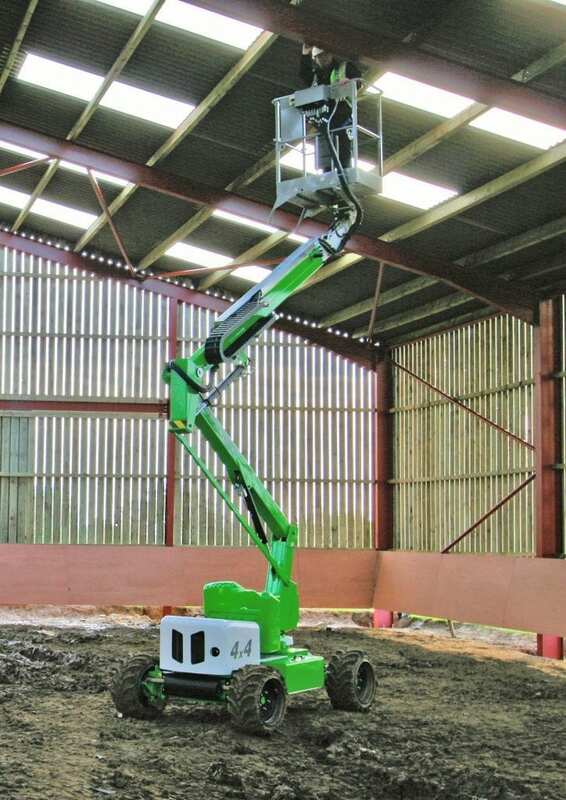 Add to this a low weight chassis and a powerful 4-Wheel-Drive system and you’ve got the Height Rider 12 4×4 (HR12 4×4) – one of the most complete 12m (40ft) self propelled boom lifts available. 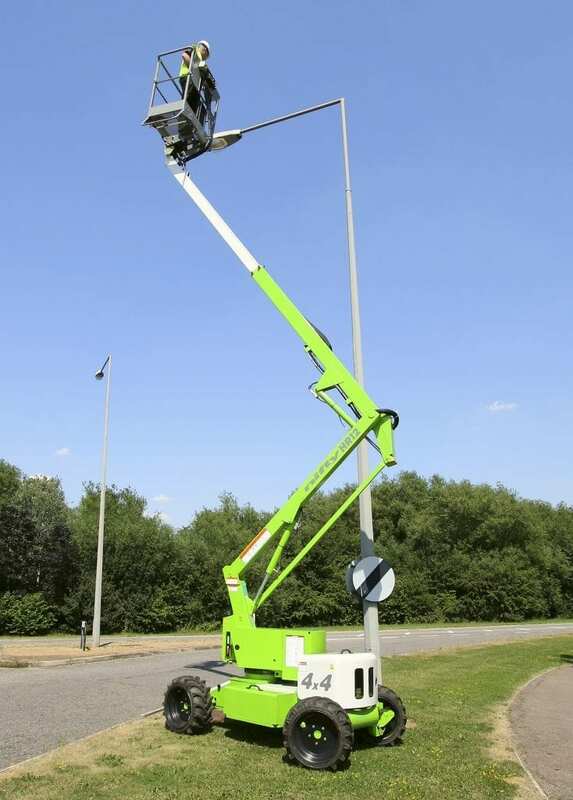 Its telescopic upper boom provides increased accuracy when positioning the platform and 6.10m outreach make the HR12 4×4 self propelled boom lift perfect for reaching up and over all kinds of obstacles. The HR12 4×4 self propelled boom lift’s deep tread rough terrain tyres provide extra grip even on soft ground. 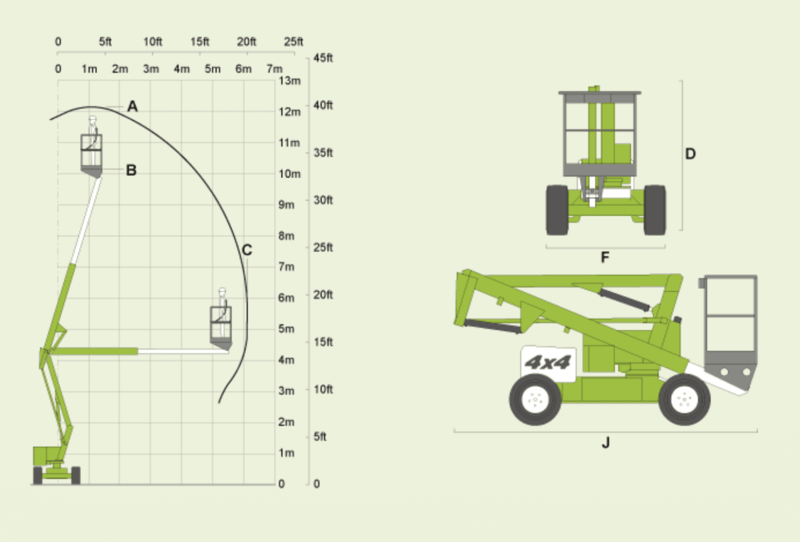 Nifty’s trade-mark ‘Bi-Energy’ option allows the HR12 4×4 self propelled boom lift to work in a wide range of environments. For more information regarding the HR12 4×4 or any other self propelled boom lift, including the HR12N and HR15 4×4, please contact us.